I love a good detective show on TV. If "Law & Order SVU" is on, you can find me at the edge of my couch, waiting for the FBI to break into a motel room to find evidence. They'll dust for fingerprints, put a hair sample into a baggie and take it to the forensics lab. I mean, what's not compelling about suddenly cracking a case by making something invisible visible? I recently found a couple of beauty products that work in the same way. 1. Apply the toothpaste to your toothbrush, and brush as you normally would. 3. Look in the mirror. See any green? Yeah, so did I.
Plaque HD is formulated with plant-based dye that's activated by the prescence of tartar. You may think you did a good job brushing. But honey, trust me. Your prom-queen smile is actually frat-brother clean. To remove residual plaque trapped between teeth, just brush away any green stains. Even the best brushers among us miss spots near the gums. When it comes to applying sunscreen, how do we know if we've missed a spot? Or if our formula weakens over time? The answer is simple. We don't. We all take a blind leap of faith every time we reach for the SPF. Just like plaque, we can't see UV damage with our eyes. 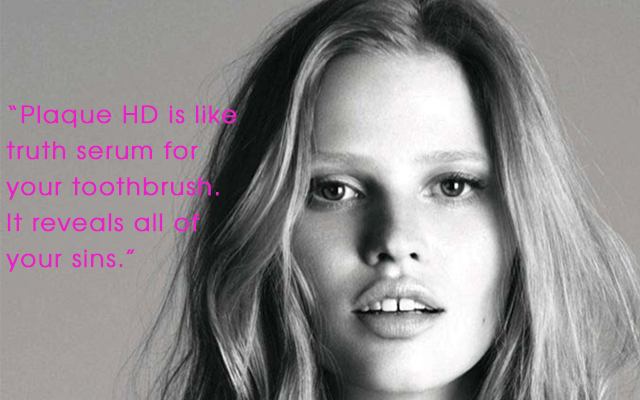 And while plaque can be brushed away, skin isn't nearly as resilient or forgiving. Skinceuticals took me on another forensics foray into beauty. At a recent editor event at MDCS dermatology center, aesthetician Edyta Jarosz photographed my face using a UV camera. 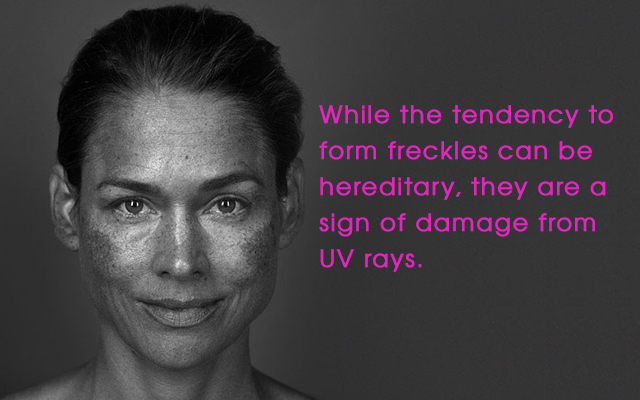 The SkinCeuticals SkinScope shows how skin looks in ultraviolet, rather than visible, light. The resulting black and white image revealed dark freckles all over my nose and cheeks. 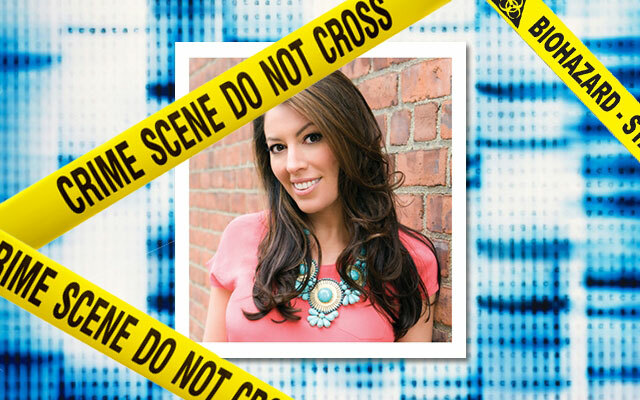 It felt like the motel crime scene from "Law & Order SVU" all over again! The camera found traces of sun damages that were invisible to the naked eye, just like a forensics light. Edyta chose the SkinCeuticals Advanced Corrective Peel, based on my age, damage level and skin type. The potent combo of chemcal exfoliators - clinical-grade acids and phenylethyl resorcinol - are far more effective than anything you can buy in a store. You can expect to see dramatic decrease in sun damage after getting a series of four peels, one each month. So there you have it. A personal FBI S.W.A.T. team for your beauty reigmen! Plaque HD is sold on Amazon.com and in dental offices. For more information, visit the Plaque HD website. To book a SkinCeuticals Advanced Corrective Peel or SkinScope analysis, visit their site.